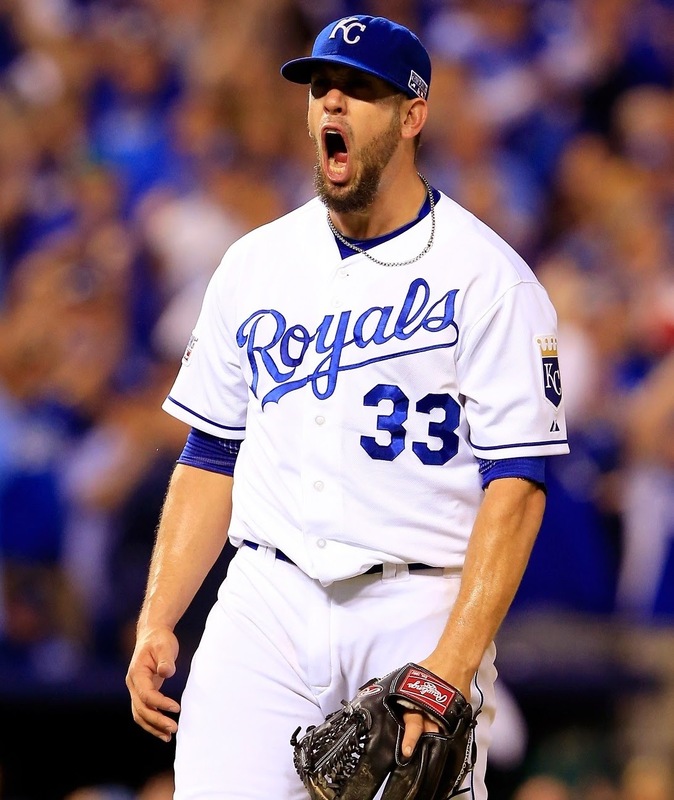 If you told me you haven't heard James Shields' name linked to the Red Sox, you'd be lying. Shields appears to be the favorite to be the ''ace'' for the Sox in 2015. The 32 year old has been solid throughout his career and has the needed AL East experience. The big thing with Shields is his durability. 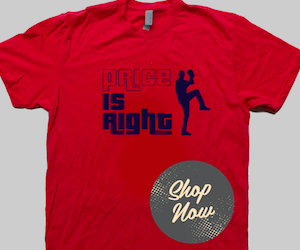 He has never had an arm surgery which might scare Henry and the Sox as he approaches 33 years old, but he will be noticeably cheaper than some of the other big name pitchers in this years class. Throughout Shields' career he has earned the nickname "Big Game James". He hasn't real backed that up this year, but he certainly has the ability to. He even is getting the bump for Game 1 tonight against the Giants. Look for the Sox to be right there in the running for James this offseason. Another guy who has been all over Red Sox rumors and roster predictions. This makes perfect sense for the Sox as they are in desperate need of a third baseman. Middlebrooks hasn't been able to get it done at all and there are still some questions about Brock Holt. The left handed power of Sandoval would be icing on top of the cake for the Sox. 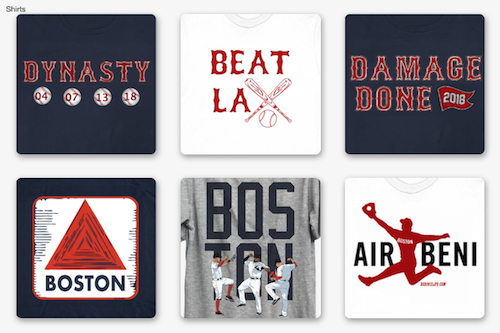 The Sox need some power behind Ortiz and Cespedes and Sandoval could bring that. He hit 16 homers and 73 RBIs this year with the Giants, something the Red Sox could have used. The price tag for Sandoval will be expensive however. 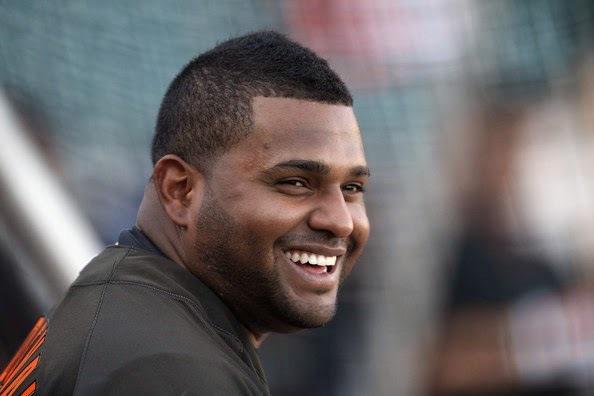 The Sox will most likely throw an offer at Sandoval but might end up signing a smaller name instead. 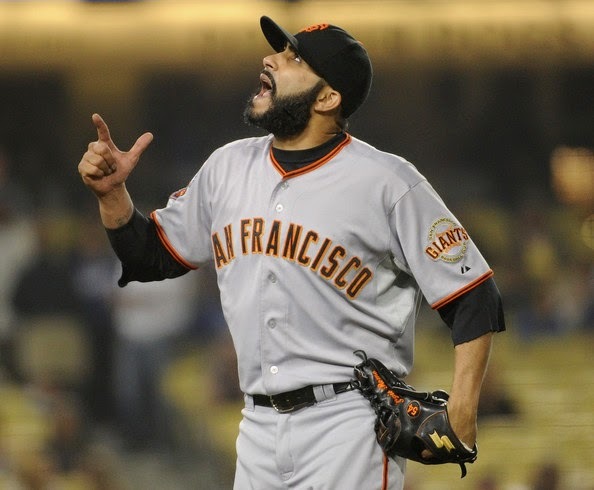 Unlike Sandoval and Shields, Romo is not over Red Sox roster predictions. With Koji struggling at the end of the year, the Sox may look elsewhere. But they have expressed an interest in resigning Koji. If Koji is not resigned they will look elsewhere. Romo's career-high 38 saves in 2013 slipped to 23 as he was bumped to the set-up role. The Ginats are unlikely to sign is $15 million dollar bonus this offseason which will make him a free agent. The price tag of about 4.5 million for Romo is a high reward, low-risk that Cherington might not pass up. Even if Koji is resigned look for Romo's name to start coming up in Red Sox rumors after the World Series.